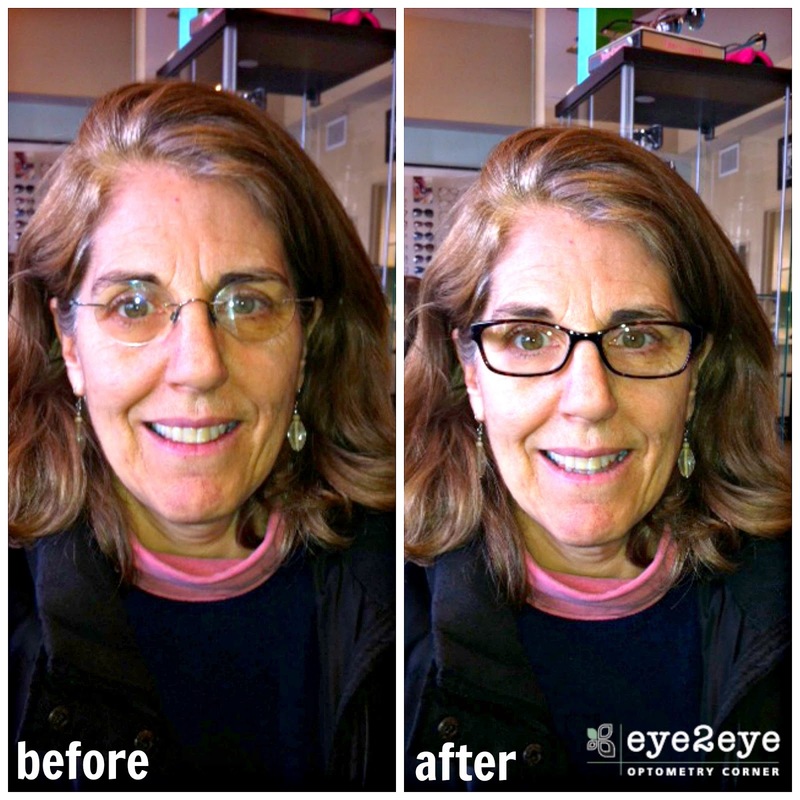 Before & After: New Kate Spade Frames! We just had to share this amazing before and after of one of our customers. She selected a sleek Kate Spade frame and the difference is just amazing! Picking the right frame for your face helps with more than just appearance – it ensures that your lenses are working correctly. 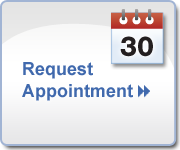 Schedule a comprehensive eye exam and let us make sure your glasses fit properly. We had a blast at our Ray-Ban trunk show! 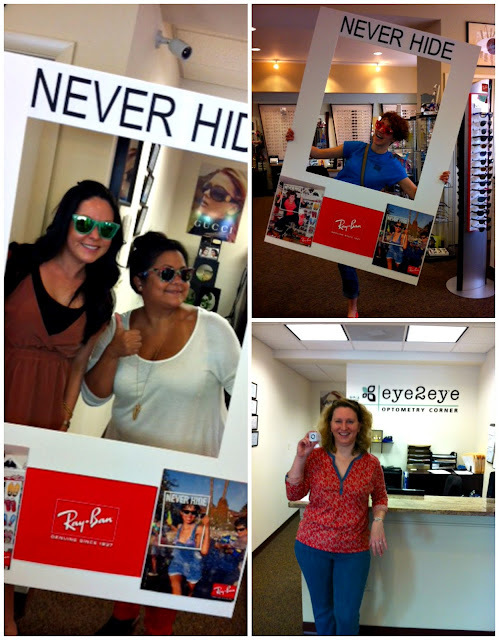 Staff & customers alike took their photos in the Ray-Ban never hide frame, one lucky customer won an ipod shuffle and we fitted customers for new frames and sunglasses. Trunk shows area great opportunity to try on a wide range of styles from one brand. Often the representative will bring a whole collection that may not be available yet to try on. Plus, we usually offer great deals on the featured brand and you can enter to win prizes, like the ipod shuffle. Be sure to sign up for our newsletters so you can find out about our trunk shows! Memorial Day is this weekend, which for many means the beginning of summer fun. Time spent in the pool, on the beach, hiking, boating and even at backyard barbecues means exposure to the sun. That exposure can have many negative effects on our skin, including the risk of skin cancer. One often-overlooked area of our skin that maintains a high risk of skin cancer is our eyelids. It may come as a surprise but up to 10% of all skin cancers occur on the eyelids, specifically the lower lid (skincancer.org). This is because the eyelid skin is incredibly delicate and often unprotected from the sun’s harmful rays. Protecting the eyelid skin is easy – and stylish. While slathering on moisturizers with SPF 15 or higher helps protect the delicate eyelid skin, wearing sunglasses is the most effective way to keep eyelids safe from the sun. There are a few things to remember when selecting sunglasses, especially face shape. – A lens with adequate UV protection, blocking 99 to 100 percent of UVA and UVB radiation. – The best lens color for your needs. Gray lenses reduce brightness without distorting color, brown lenses creates greater color contrast, yellow lenses are best for both contrast and depth perception. – A polarized lens if you spend time on water or driving – polarized lenses reduce the glare of reflected light on water. – A frame that fits comfortably and securely on your face, ensuring that UV rays are properly blocked. – A lens that shields the eyes and surrounding areas to protect the delicate eyelid skin as well as the eye. Protecting your eyes from the harm of UV rays is easy with sunglasses. Not only do sunglasses prevent damage to the eye but they can prevent skin cancer from developing on the eyelids. 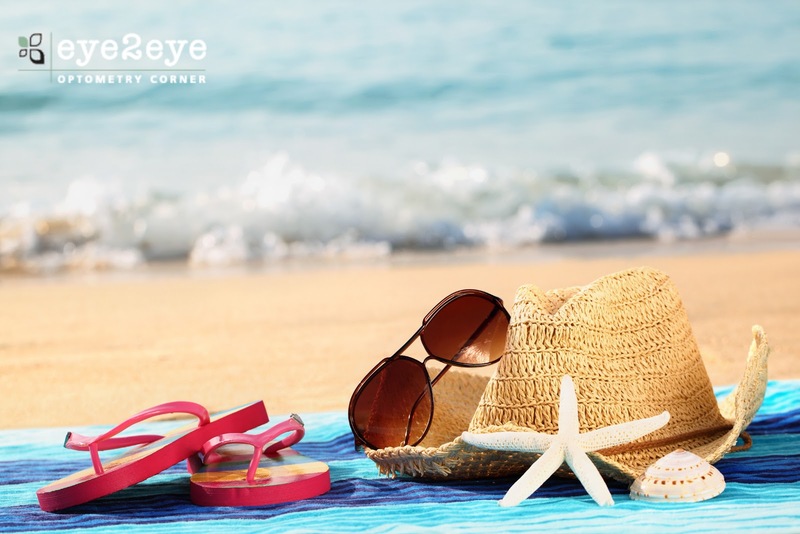 By determining the best sunglasses frames and lenses for your needs, eye2eye’s staff can help you be protected from the sun’s harmful rays all summer long. Winter Clearance Sale – 5/4 & 5/5! Spring is here & we are having a winter clearance sale! 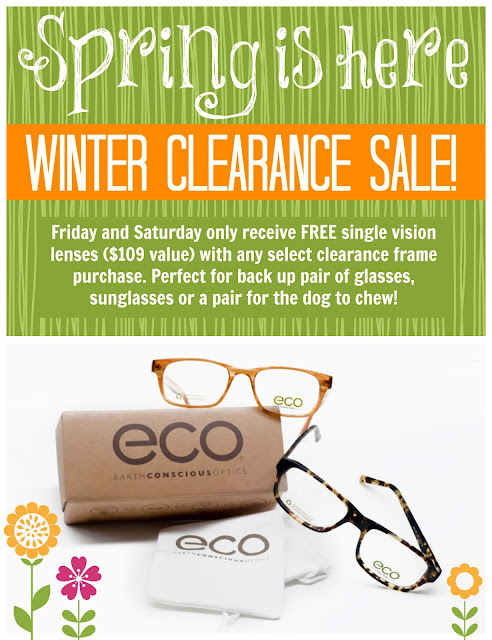 Friday and Saturday only receive FREE single vision lenses ($109 value) with any select clearance frame purchase. Perfect for back up pair of glasses, sunglasses or a pair for the dog to chew!